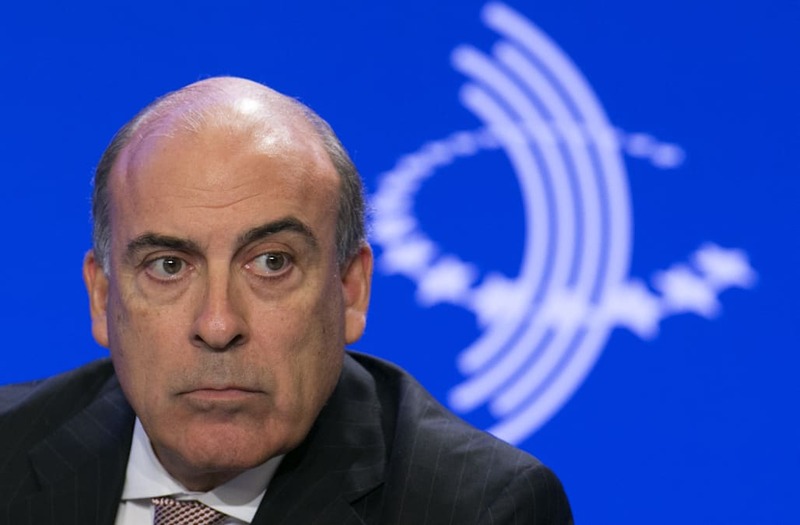 Muhtar Kent, CEO of Coca-Cola, will step down as CEO of the company as of May 1, 2017 according to a release from the company. Kent will be replaced by current COO James Quincey, who has been at Coca-Cola for 20 years, according to the firm. Kent has served as CEO since 2008 and will say at Coca-Cola as Chairman of the Board of Directors. "It has been the most wonderful and unique privilege to serve as Chairman and CEO of our great company over the past eight years," said Kent in the release from Coca Cola. "This transition comes at a time of important evolution for The Coca-Cola Company. Our journey to refocus on our core business model of building strong global brands, enhancing sustainable customer value and leading a strong, dedicated franchise system is well under way." The shift comes as Coca-Cola and other soda manufacturers face pressures from health-focused consumers. Soda sales, the backbone for the company, have been sliding in recent years falling 1.2% in 2015 and 0.9% in 2014. Additionally the threat of sugar and soda taxes in cities such as San Francisco have popped up in recent years. Due to this decline, Coca-Cola is attempting to find new ways to grow the company including new recipes and smaller containers. Warren Buffett, who has long owned a large stake in Coca-Cola was also supportive of the move. "As Chairman and CEO, Muhtar has been an excellent steward of Coca-Cola's business over the last eight years and I am thankful for the leadership he has provided to put in place the right vision, strategy and thoughtful succession plan for long-term success," said Buffett in the press release. "I know James and like him, and believe the company has made a smart investment in its future with his selection." Following the news, Coca-Cola stock is up just over 1% in pre-market trading.